It’s hard to say what paved our runway to Japan. Maybe we felt some hospo kindred spirit thing with the way they operate out of miniscule holes in the wall, with a Kaizen philosophy to boot. 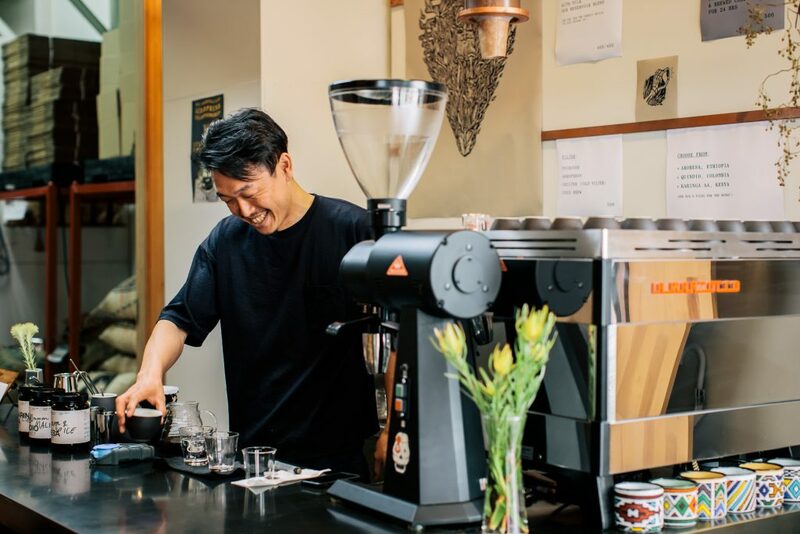 Then there was our head barista Shoji Sasa (now of Artificer) who became a bit of coffee cult figure, here and in Japan, bringing a steady stream of Japanese clientele. Among them, Char and Kate Kida, (now of Gumtree Coffee) who kindly showed us around Tokyo, where the specialty scene was evolving, leaving syphons and dark roasts in its wake. Plus there were no brainers like ramen, Michelin stars, honour, quirk, humbleness, whisky. And there was Yu Yamamoto, who joined our Surry Hills café as a dish-hand in 2008 and ended up key to our Japan journey. Scrubbed up alright, he did! Especially considering that when he started with us, Yama (as we came to call him after a couple of confusing shifts where ‘Yu’ just blended with ‘you’) had next to no English, and no coffee experience. 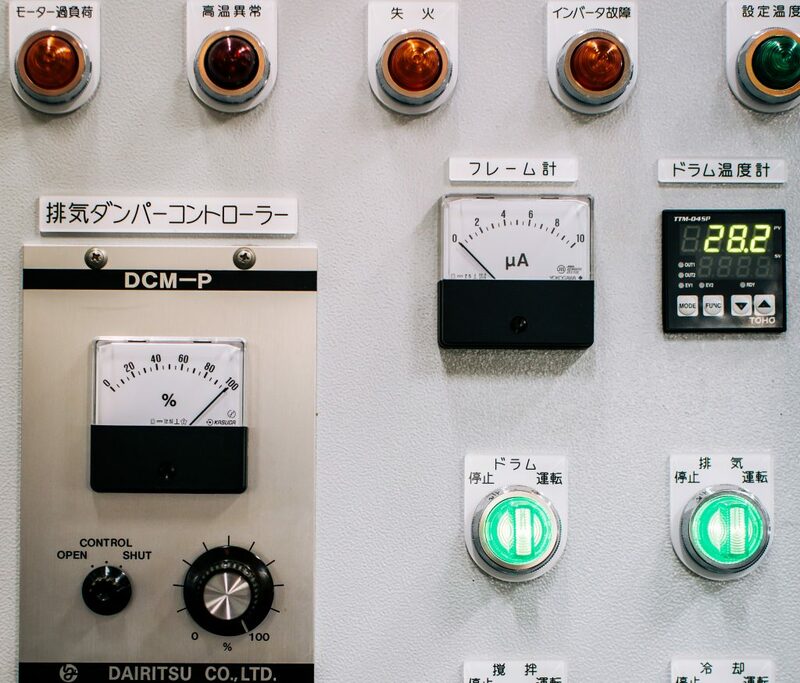 In a recent interview with Sophie McComas of Buffet, who was visiting the Single O Japan roastery along with Nikki To who took these killer snaps, he summed up his coffee background; “I had only tasted one single cup of coffee before starting work with Single O. It was an espresso at Starbucks in Shibuya Crossing (one of the busiest in the world), and I didn’t think I needed to try it again.” However when Shoji then made him his second-ever espresso, “It was very, very good!”. Cutting a long story short, the passion for coffee was ignited, and Yama moved from dish-hand to chef, to barista, to roaster, to our Japan main man, swifter than Ichiro Suzuki. So what are we up to in Tokyo, in our newest miniscule hole in the wall? We’re roasting on a beautiful restored Probat UG22, just like home, except the controls speak Japanese. We’ve gone through hell and highwater (aka customs), to showcase our favourite line-up of single origins, most of them never featured before in Japan. Thank you for your skill and tenacity Wendy De Jong! 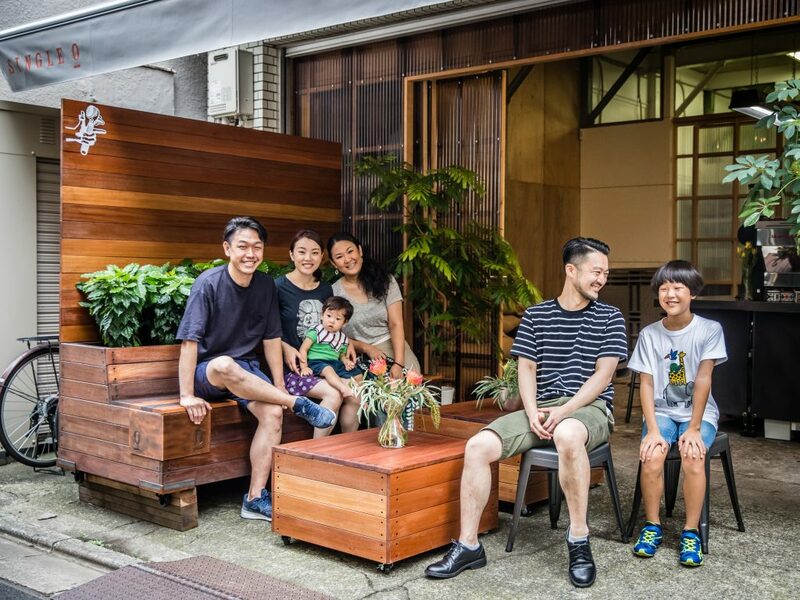 We’re roasting for a like-minded, coffee-loving bunch of people with some pioneering cafes and coffee bars across Japan. Places like Kurasu, Dear All, Iron Coffee, Iris Bread Coffee, Dandelion Chocolate and Bills. 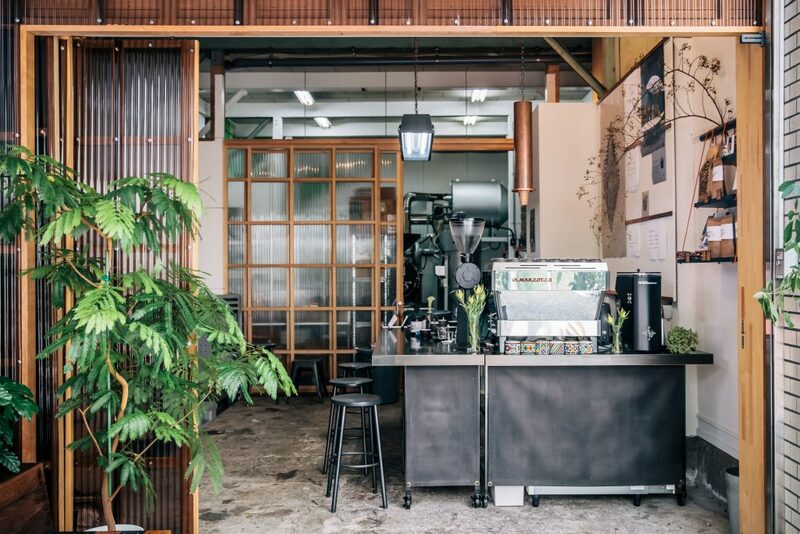 We’re seeing filter being taken to new heights with painstaking care around achieving optimum brew parameters, and the banging espresso’s giving us Aussies a good run for our money. We’re also knee deep in education and training, with regular roastery cuppings and Yama also teaching at the Good Coffee Academy. Plus now, 3 days a week, we’re running the new roastery tasting bar. If you’re hitting Tokyo on a Saturday, Sunday or Monday, we’d love to see you! 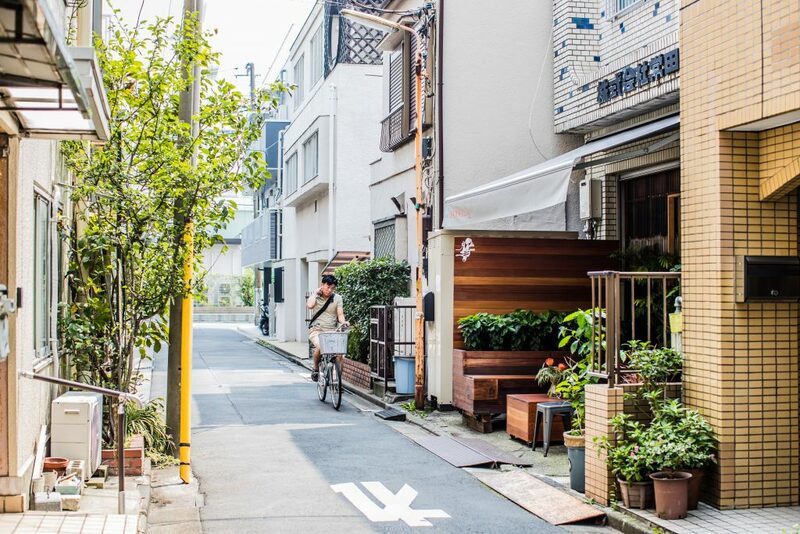 You’ll find us making a bit of noise in the quiet neighbourhood of Ryogoku, in Eastern Tokyo. If that entails a lot of stops and fancy footwork between JR and subway lines, come make a day of it; we’re a short walk to the Hokusai Museum, yep, the Sumida legend famous for ‘The Great Wave off Kanagawa’. We’re also in downtown Sumo’ hood, so a look at the Sumo Museum and if it’s tournament time, catching the action at Ryogoku Kokugikan, is the go. Adventures indeed! 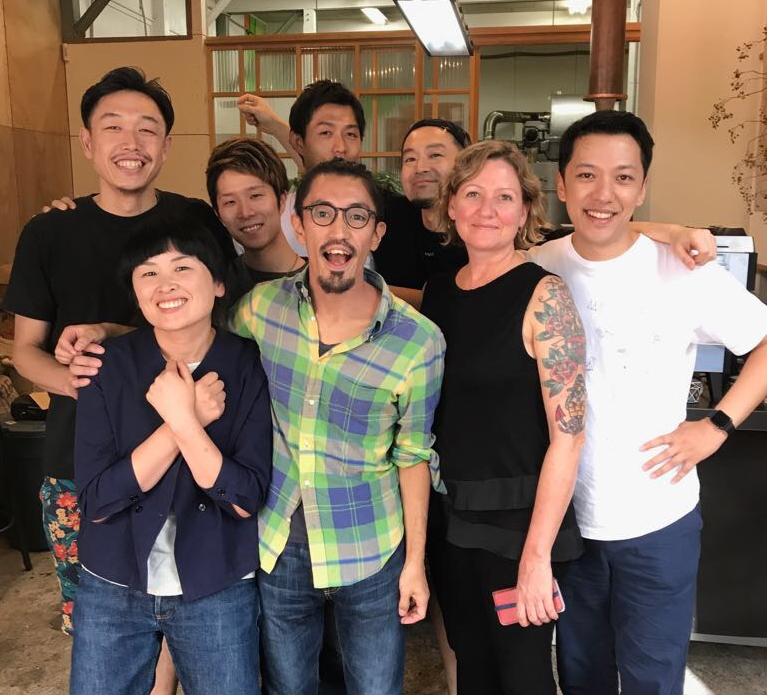 Thanks to our Japan team Yama, leading lady Mamiko, Yuuki, Megumi, as well as Bill, Toby and Andy of Bills, Char and Kate of Gumtree, Wends and everyone else who’s helped make the ride possible. Tue to Fri – closed! This week find us at: Tokyo Coffee Festival 10am – 6pm on 23rd & 24th Sept, plus catch Yama competing in the Cup Tasters Championship at SCAJ on 22nd Sept.